As the UK Distributor for Arnott Inc. we are pleased to introduce that Arnott now has completely rebuilt OE Land Rover front air shocks for the Range Rover Supercharged. The price per OE Land Rover shock at your local dealership will cost considerabley more. The Arnott Range Rover suspension design is not only more efficient, it’s also much more affordable. 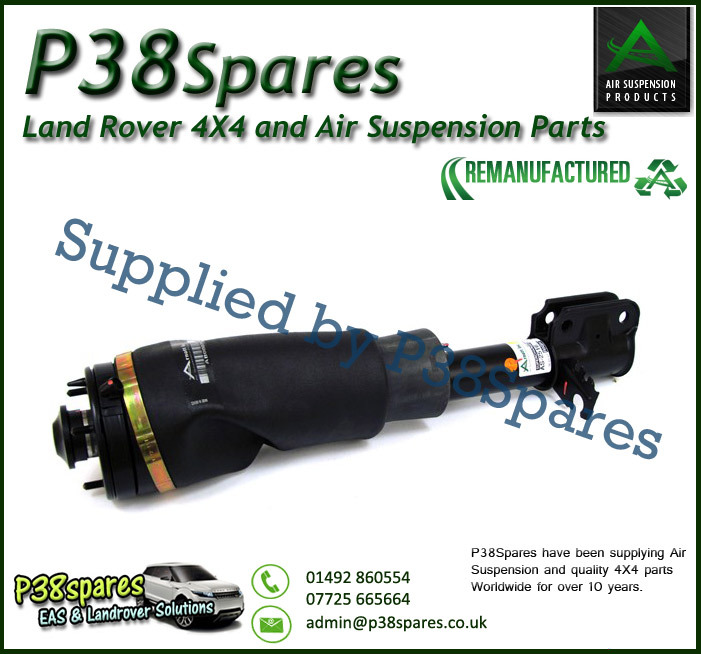 Please Note: The sale price includes a £100.00 core deposit charge - in order to get the core deposit back all you need to do is send back your used original air suspension strut/spring.